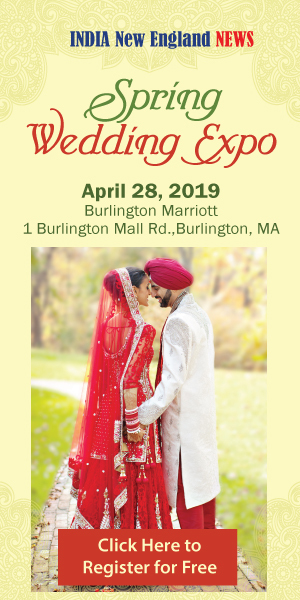 BOSTON, MA–Noureen Design, an art-based family owned business run by the Indian-born, couple Noureen Sultana and Waheed Khan, is hosting its Fifth Chand Raat Eid Festival on Saturday, June 24, 2017 at the Crowne Plaza in Natick, MA. The event, from 6 pm until midnight, is free and open to the public. The festival is intended as a safe space for Bostonians to share cultures and to create a sense of togetherness by celebrating the traditional South Asian festival of Chand Raat (‘Night of the Moon’) — a Hindi/Urdu term that commemorates the sighting of the new moon. Noureen Design’s first Chand Raat Eid Festival in 2012 drew around 200 people. Last year, nearly 2,000 Bostonians participated in the event. The Noureen Design team expects even more people to attend the upcoming event on June 24 this year. Chand Raat kicks off the colorful celebrations of the Muslim festival of Eid-ul-Fitr, commemorated in South Asia in a uniquely South Asian manner. It marks the end of the Muslim month of fasting — Ramzan as South Asians call Ramadan. In Noureen and Waheed’s native India, people across religious communities, Hindus, Sikhs, Christians and others celebrate Eid with Muslim friends and neighbors. Sighting the new moon is the signal to greet each other “Eid Mubarak” and start preparing desserts for Eid. It also heralds the last round of shopping for new clothes and jewelry. Women and girls rush to get hands decorated with mehndi (henna) at home or in the markets where henna artists set up temporary shop. Henna application, an intricate ceremonial body art form of temporary tattoos, is common to many cultures, particularly in the Middle East and South Asia. Applied on celebratory occasions such as weddings and births, it symbolizes good luck and prosperity for the future. A cross-cultural enterprise with ancient roots all the way in India, Noureen Design has been nominated as a finalist for the Massachusetts Family Business Award conducted by Northeastern University Center for Family Business, for three years in a row. They are proud to be included in a list of nominees that include some of the biggest family owned businesses in the state. 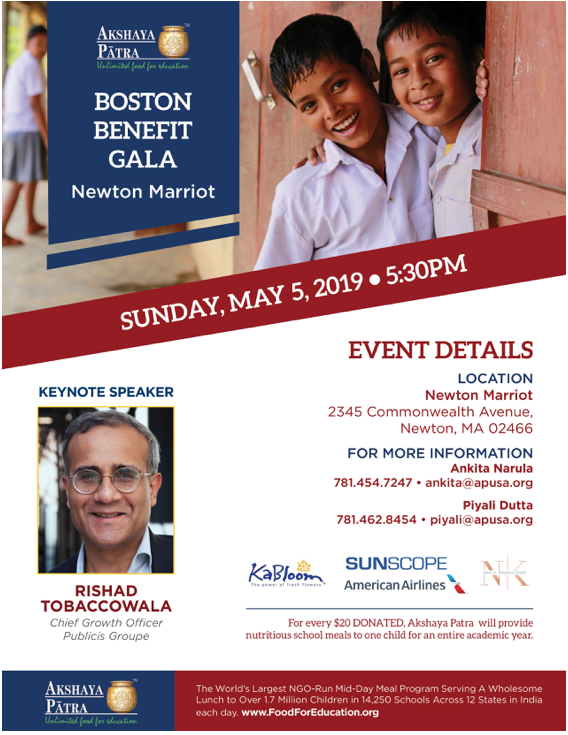 The event features musical performances including Qawwali and Ghazal by Boston’s South Asian band that performs various genres of Indian, Sufi, and world music. There will also be an array of delicious food and drink for sale as well as a dazzling range of clothing and jewelry items by a variety of vendors. An exciting addition to this year’s Festival is the 500-dollar cash prize offered through a raffle that all guests entering the venue will automatically be entered to win. To claim the prize, the winner must be on the premises when the raffle is drawn. The event highlight is traditionally the mehndi (henna) application. Wielding cones like those used for icing cakes, Noureen and her team deftly apply mehndi, “painting” delicate floral and other designs onto clients’ hands. Representing the fourth generation of mehndi artists in her family, Noureen herself learned the art at a very young age from her mother Zaheer Unisa Begum, who in turn mastered the practice under the guidance of her own mother, Mahmooda Khatoon. It took Noureen nearly three years to learn it. A trained architect, she never thought of doing it as a business while in India. Nor did she expect her American-born sons to develop a passion for it, though she was keen for them to know their culture. Watching her and helping at Noureen Design events, the boys not only love henna but have learnt to apply it. Also, like their mother, they love contributing to non-profit organizations like the American Cancer Society and its Relay for Life Event. Breaking gender stereotypes, the boys’ participation is an extraordinary aspect of the family business. Danish wants to be an engineer and Mahid wants to be a doctor. But they also love skillfully and spontaneously decorating dozens of hands at such events – and drawing a crowd of spectators surprised to see boys applying henna. Another breakaway from tradition is henna-painting on canvas that Noureen pioneered, introducing it as a new art form some years ago with her intricately designed henna painted canvases. In 2013, she and Waheed gifted a henna painting to Governor Deval Patrick at the Project GEM (Girls Education Matters) (http://projectgem.us/) annual fundraiser at the Islamic Society of Boston Cultural Center (Islamic Society of Boston Cultural Center (http://isbcc.org/). Waheed, an accountant by profession, migrated to Boston from his native India in 2001. Noureen joined him the following year after their wedding. When she came here, she found there was no one to do skillful henna applications. “When a bride gets married, this is one of the most important things,” she says. The couple launched Noureen Designs in 2005 to enable Noureen to continue her art and cater to the growing market for henna design, encouraged by an increasing interest in diversity and multi-culturalism. Noureen Design has continued to grow while remaining true to its roots as a small family owned and operated business. Besides the annual Chand Raat and Eid ul Adha, another major Muslim festival, they also cater to weddings (https://indianewengland.com/2017/04/booking-henna-artist-big-wedding-day-ceremonies) and plan to do other South Asian events like Karva Chaut, a primarily Hindu festival. The flagship event of the business remains the annual Chand Raat Eid Festival. Waheed manages the logistics of this popular happening, while Noureen and the boys play the lynch-pin role of applying henna to a host of eager clients. Noureen Design’s Chand Raat Eid Festival is fast emerging as a symbol of multiculturalism, diversity and artistic excellence in the Boston area. See you at the event on June 24th. Eid Mubarak!